There are over 14,500 substance treatment facilities in the United States alone. Millions of people attend a wide range of programs designed to eliminate a dependence on drugs and/or alcohol. Some programs incorporate spiritual teachings and healing. 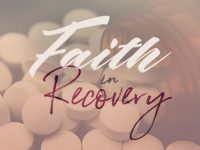 With the United States having and maintaining one of the higher numbers of individuals claiming a belief in religion in the developed world and religion playing a positive role in drug cessation, part three of our series Faith In Recovery focuses on faith-based treatment and recovery programs. What is their history? What does it mean to be “faith-based?” Are faith-based programs more effective than secular programs? First, a clarification. The words “religion” and “spirituality” are thrown around together and occasionally used interchangeably. We mean by faith-based programs, programs that follow a particular religious doctrine. Spirituality is more personalized. Therefore, a program like Alcoholics Anonymous, which has a Higher Power as a core foundation of its principles, is spiritual because it allows the interpretation of that power to be defined by the individual. Just like secular recovery, there is a huge range of programs. Whether inpatient or outpatient, working with a group or by yourself, the amount of time and the combinations of treatment allows for specialization for one’s needs. A key difference between secular and faith programs is the focus on spiritual healing. Generally, programs focus on the physical, mental, and emotional damage that addiction creates. While some include elements for spiritual healing, faith-based programs include it as a central tenet for recovery of a patient. It is true. We are in the midst of an epidemic. Faith based recovery is very effective. This is not to say faith supplements other forms of therapy. A particular religious doctrine just becomes an additional focus. For example, Christian-based counseling includes accepting God and scientific best practices for cognitive therapy. This could be a counselor with a religious background or an official member of a religious organization. Religious teachings can occur, but focusing on rebuilding or using the foundation of one’s personal belief is central. The first users of faith-based recovery in the United States were Native Americans. These programs were based on the abstinence of alcohol and a return to shamanistic and cultural traditions. For American settlers alcohol was not seen as risky and drunkenness was blamed on a poor moral character. This view was challenged by the highly influential Dr. Benjamin Rush. His critical work “An Inquiry into the Effects of Ardent Spirits” argued that alcoholism was a medical condition and with a healing treatment someone could be weaned off from consumption. Additionally, Dr. Rush believed that the inclusion of religion into these treatments could improve their success. He created a series of “sober houses.” These would be the first iteration of an inpatient facility. In 1921, Lutheran minister Dr. Frank Buchman created the Oxford Group, a Christian organization that preached abstinence. Many of the organization’s doctrines were adopted by two members, Bill Wilson and Dr. Bob Smith into their organization in 1935, Alcoholics Anonymous. 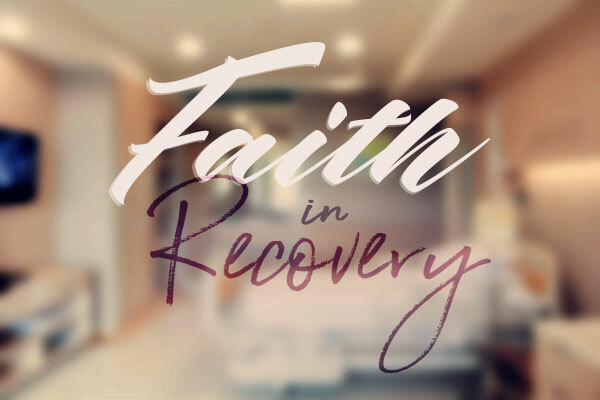 While faith-based treatment has always existed, it has grown in popularity since President George W. Bush signed the Access to Recovery which allowed federal funding to faith-based programs. Now about half of all federal addiction treatment goes to faith-based programs. Are faith-based programs more effective than secular programs? There is no single path toward recovery. In fact, the rates for abstaining after attending a treatment program are low (30% is the optimistic number). 40% to 60% will relapse within months of attending a treatment program. Individuals need to find a program that fits for them. Religious programs have been connected to lower anxiety, higher resilience to stress, more optimistic life orientation, and greater perceived social support. All of these are factors that can help someone successfully recover from addiction. Why does this occur? First, religion offers a moral code that generally preaches complete chastity or moderation from any adulterant. The more one is committed to their faith, the more likely they are to follow this moral system. Second, the creation of a social network. Having a network of peers that discourage use can be a fundamental factor in maintaining sobriety. This, combined with a feeling of spirituality and inner strength can reduce the urge to use. This generally translated into lower levels of relapse after treatment ends. There are have been several studies showing the effectiveness of faith-based recovery. Teen Challenge, a Christian drug treatment program, has been proven in two separate studies to be more effective than its secular counterparts. 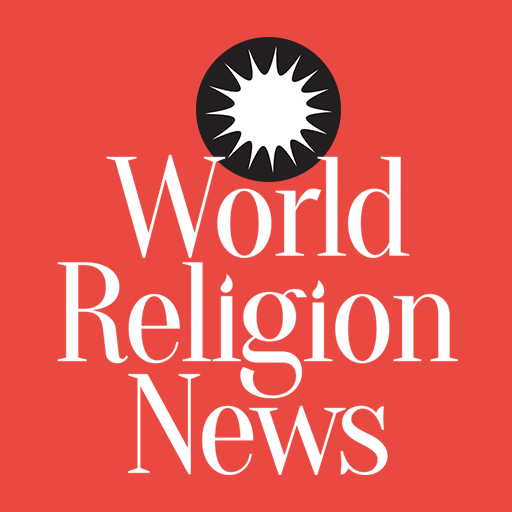 A study of injection drug users had one-third of them credit religious practices in avoiding both use and risky practices that could lead to infection. Another study found people who attended faith-based programs were more optimistic about their chance for success. Interestingly, faith-based programs can sometimes also be more effective even when the patients are non-religious (but not anti-religion). 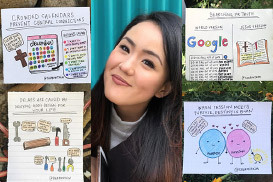 The transformation individuals go through for religious conversion is somewhat analogous to the behavioral shift necessary for long-term sobriety, which may be a part of why faith-based programs work so well for some. There is still not sufficient, conclusive evidence to make the point that faith-based recovery is always better than secular options. There are also too many different programs to have a “one size fits all” mentality to treatment. However, the intertwining of faith and substance use treatment needs to be better treated. A scientific study demonstrated that medical students responsible for treatment did not qualify religious views of patients as important, while patients rank spirituality as very necessary. 65% of psychiatrists state religion and spiritual issues are not included in their training. The reverse side is the lack of training in substance use for religious leaders. Although 94% of priests, ministers, and rabbis in a survey stated addiction and substance use was a problem for their congregations, only 12.5% had received any training on the subject. Who’s looking for faith-based drug treatment? In the Google Trends info below we can see who’s looking for Alcoholics Anonymous across the country. How Should I Choose a Faith-Based Program? The first step to choosing any program is to make sure there are licensed professionals trained in best practices for therapy and treatment. The more important your individual faith is, the stronger the positive effect of the program. Another important factor is aftercare when the program is over. With dropout rates as high as 80% in the subsequent months, patients need to have psychological services and spiritual support to help with their transitions to a new, healthy lifestyle.